After a couple years of initial practice, Sanjay founded Prosys . His passion is MIS Automation and Business Intelligence using Microsoft BI Technologies. He has given various talks on the subject of MIS Automation to professional bodies and writes extensively in the published media in India. He is the CEO of Prosys. 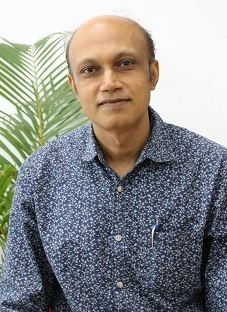 Rajeev is a co-founder of Prosys. 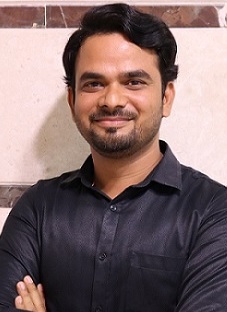 Rajeev has qualified from National Institute of Information Technology (NIIT).He has worked on BI Projects for several large and medium scale MNC’s and Professionally managed Indian companies. 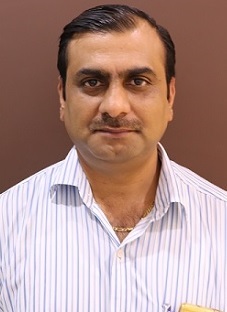 Rajeev is a Director and Chief Technology Officer. Janhavi has been with Prosys for the past 15 years & has been involved in implementation of MIS Automation Projects for several medium & large scale MNC’s and Professionally managed Indian companies. She has been instrumental in setting up the eMIS line of business at Prosys. 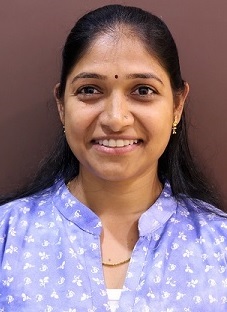 Janhavi is a Director and Chief Financial Officer. 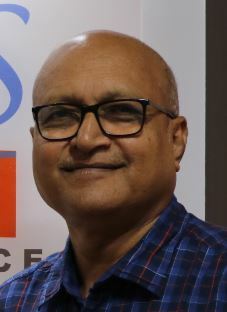 Atul has been with Prosys for the past 12 years. Atul has worked on major BI projects and OLTP Projects with several large sized Indian Companies. 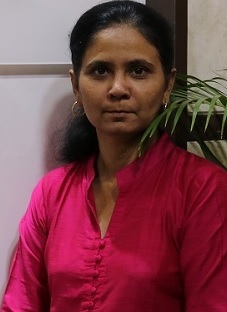 Smita has more than 10 years of experience with Prosys. 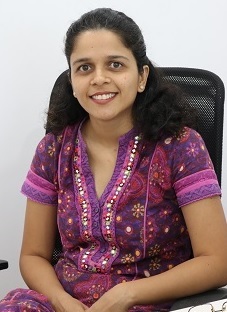 She has worked on several BI Applications in the areas of Finance, AR, inventory, Sales, Telecom modules etc. Seema has more than 10 years of experience with Prosys. She has worked on application like ERP and industrial business applications like AR, Sales etc. using BI technology. Sainath has more than 7 years of experience with Prosys. He has worked on BI application like ERP and industrial business applications like HR, Inventory, Sales & Finance in various domains. Rahul has a Wide experience over 11 years in IT field. 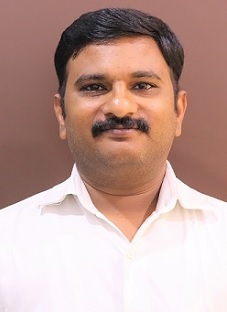 His passion is SQL Server and has worked for many projects in his chosen fields for some of the large companies in India as a part of the Prosys team. 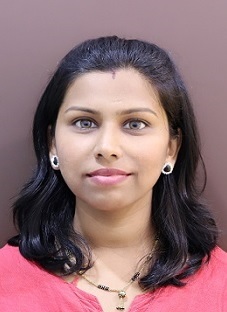 Prajakta has more than 7 years of experience with Prosys. She has worked on ERP and BI applications like industrial business applications like Travel, AP, Sales, Finance and Telecom modules etc. BSC (Computer Science), MCSD(Microsoft Certified Solution Developer). 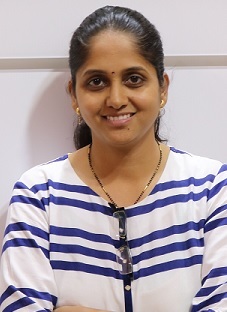 Swati has been in Prosys since last 10 years and has worked on some of the major projects handled at Prosys in the area of ASP.Net as well as in Business Intelligence.